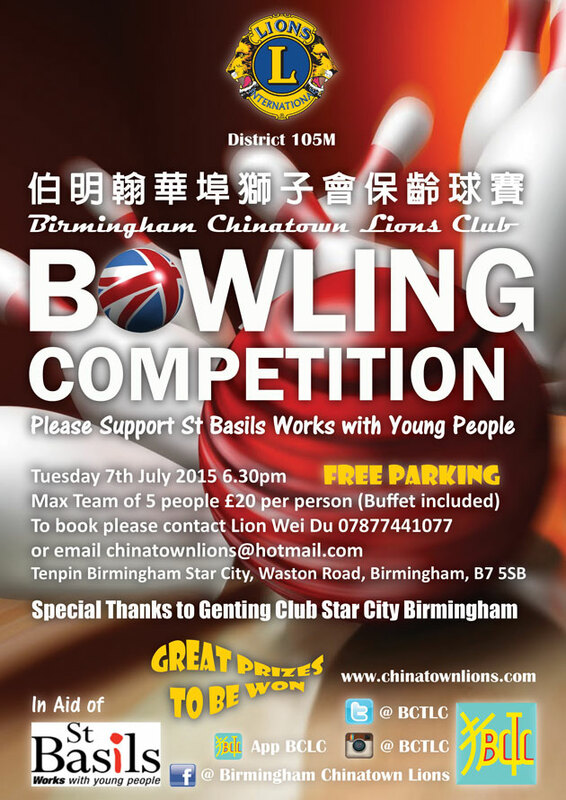 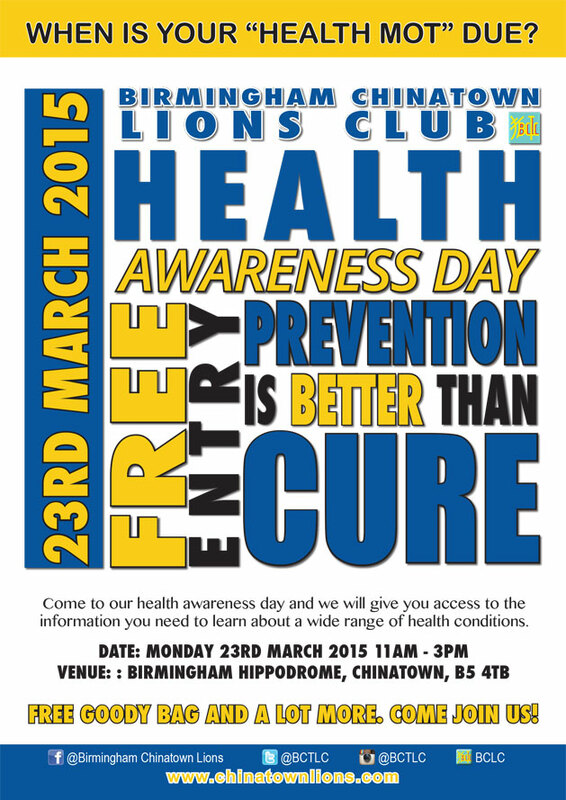 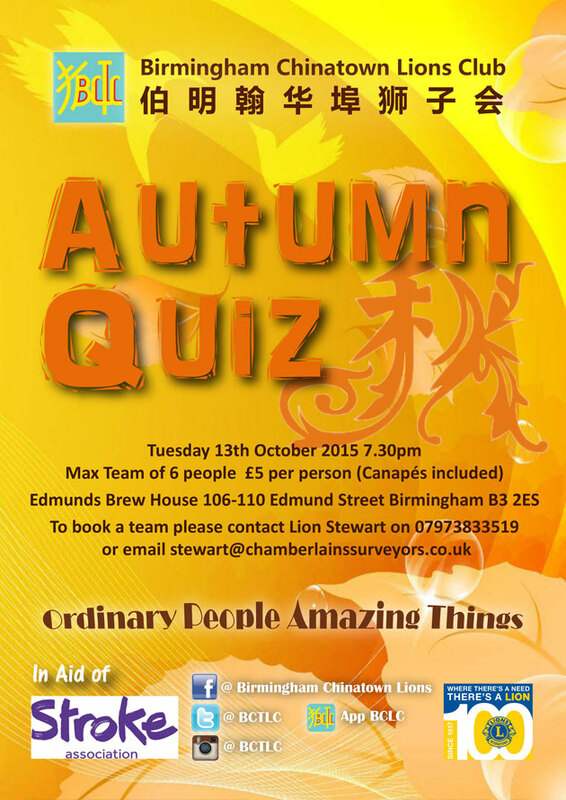 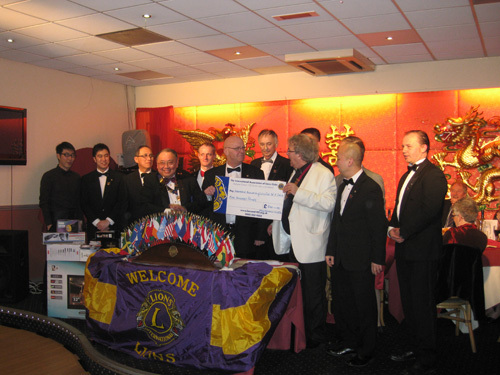 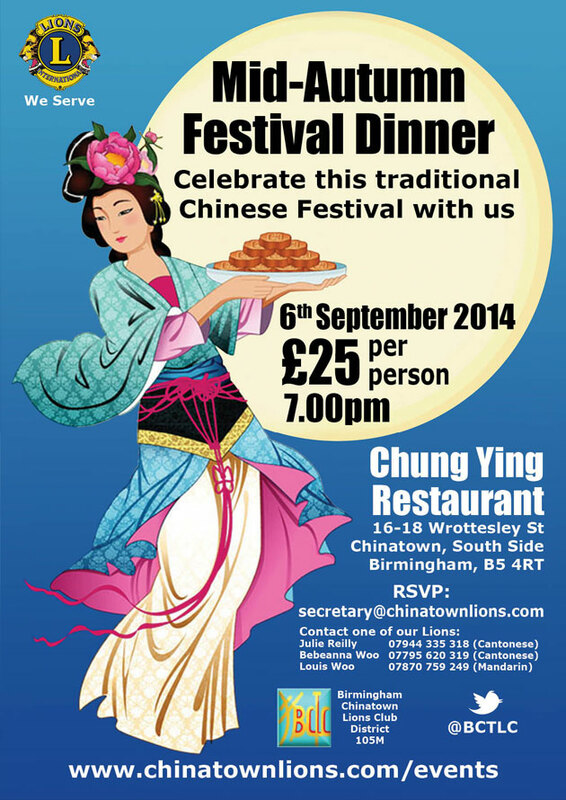 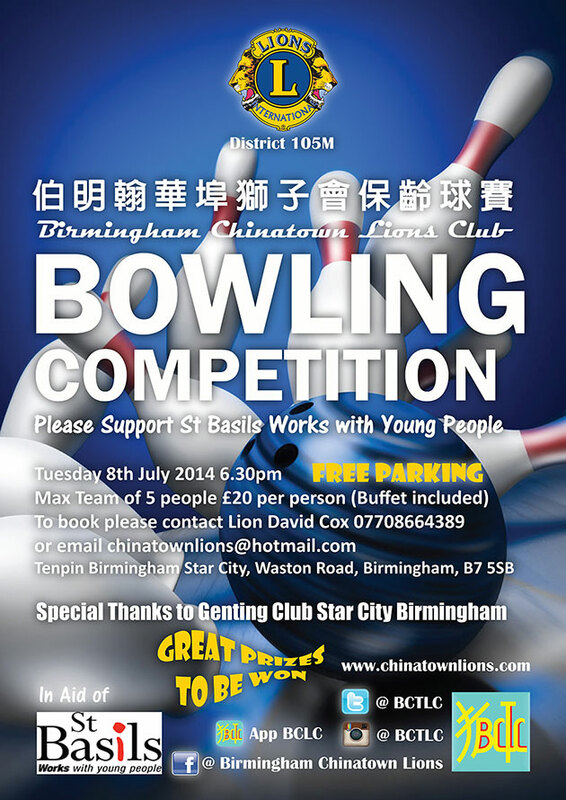 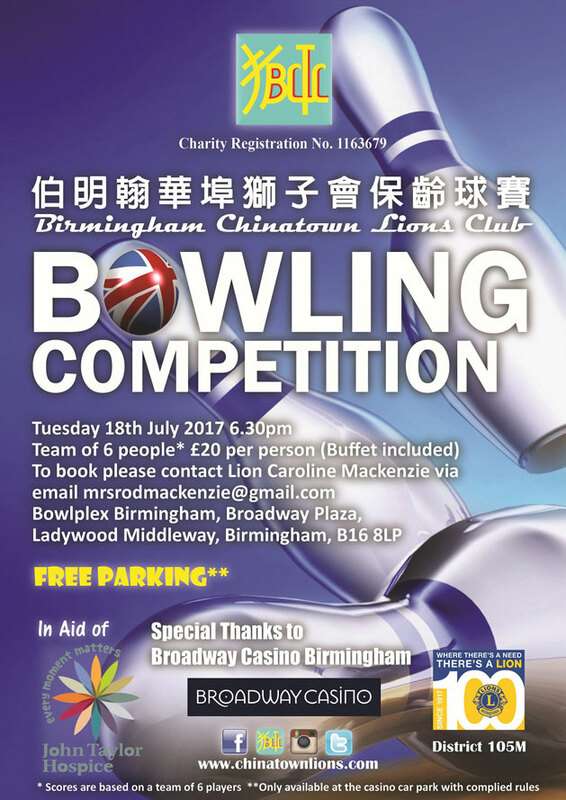 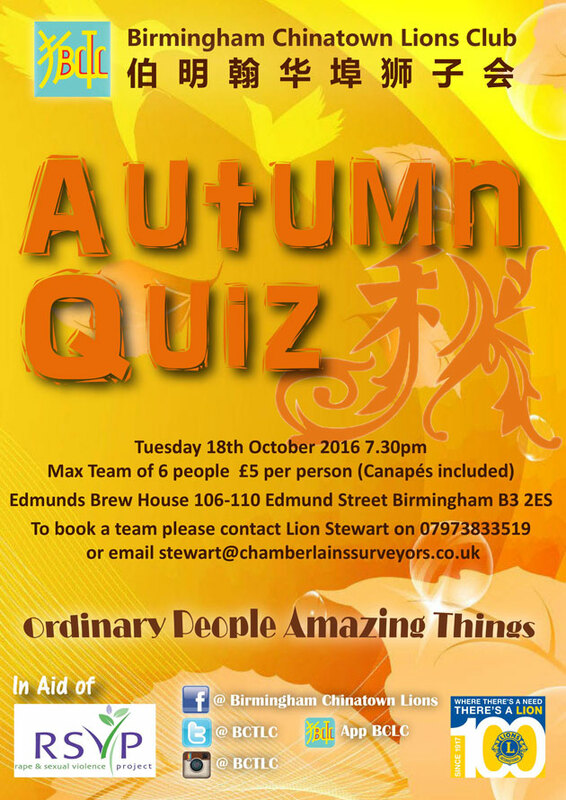 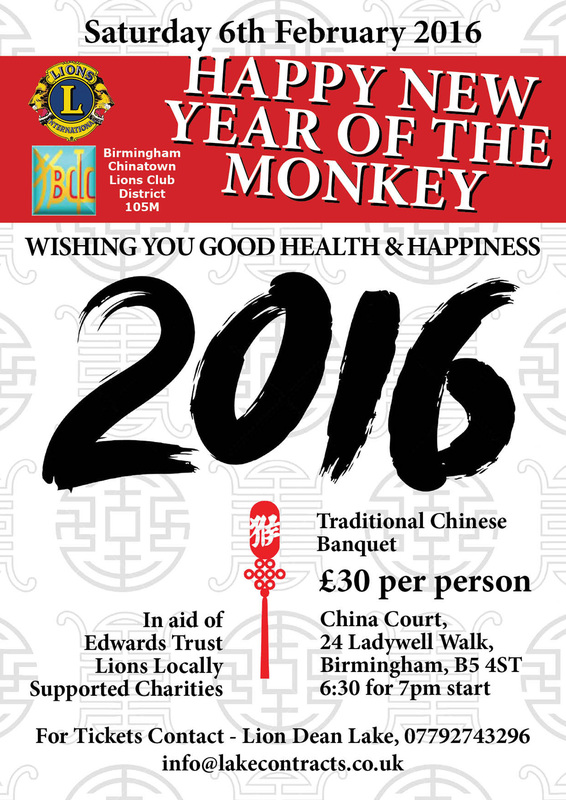 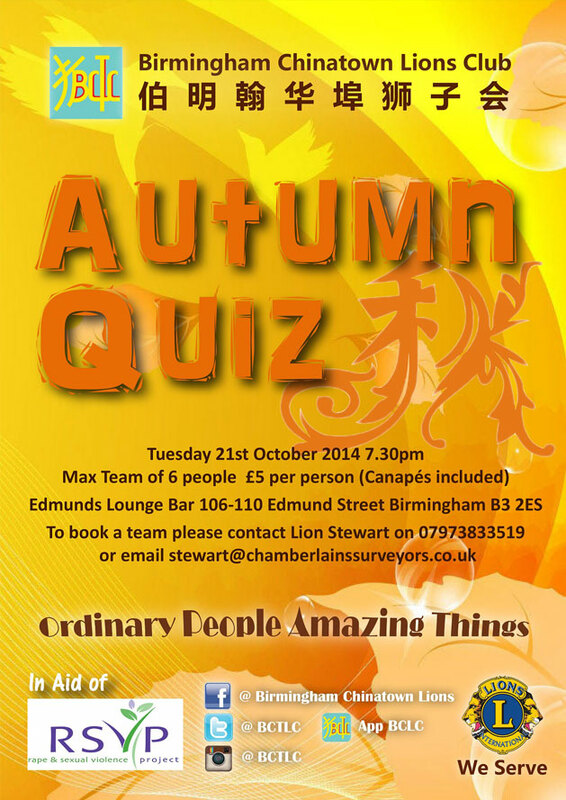 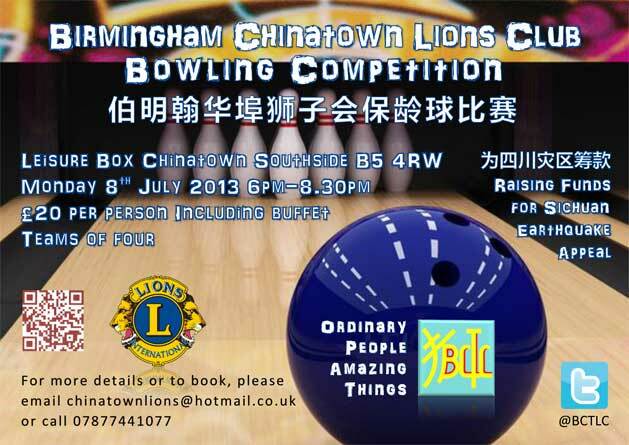 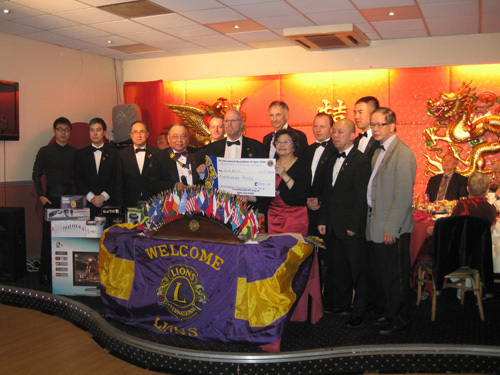 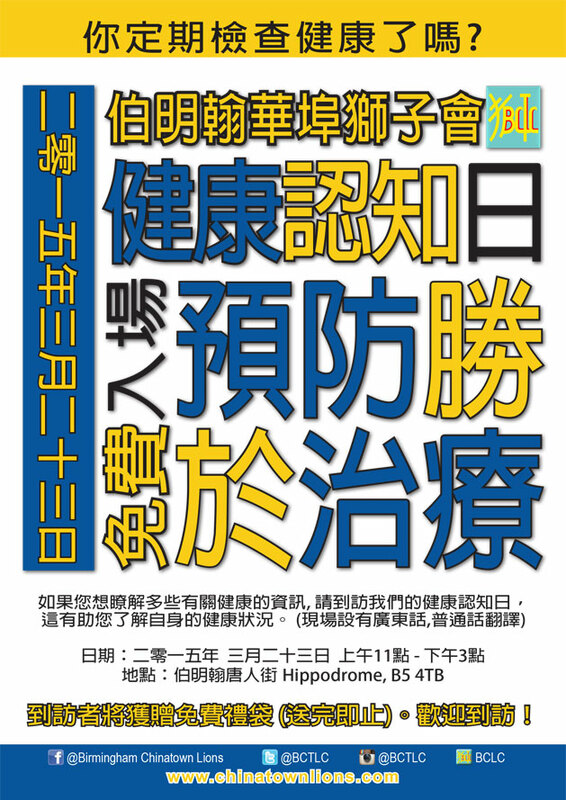 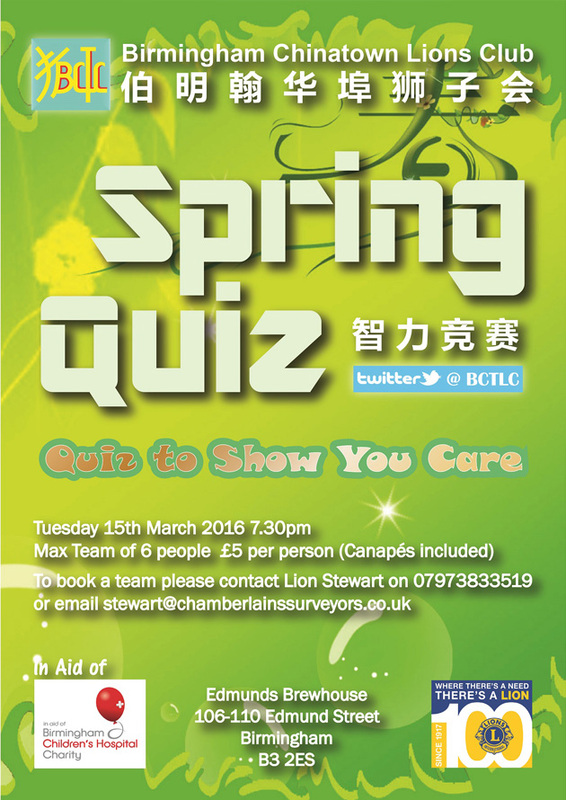 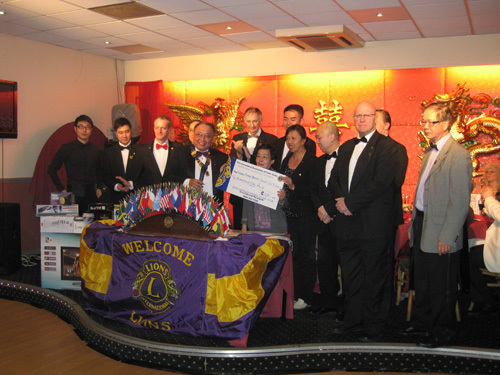 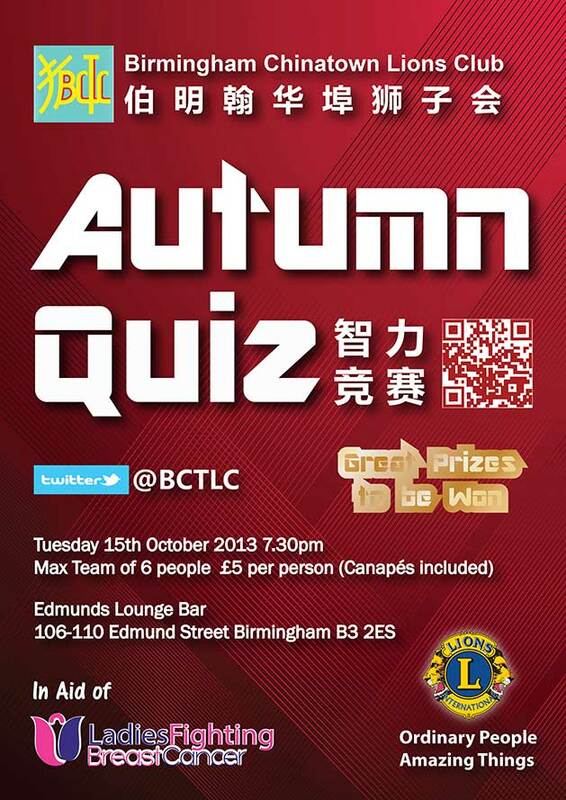 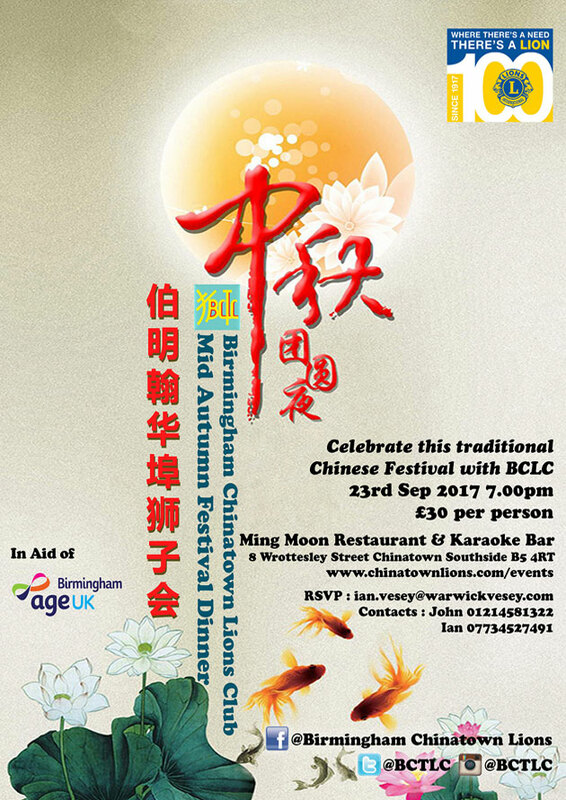 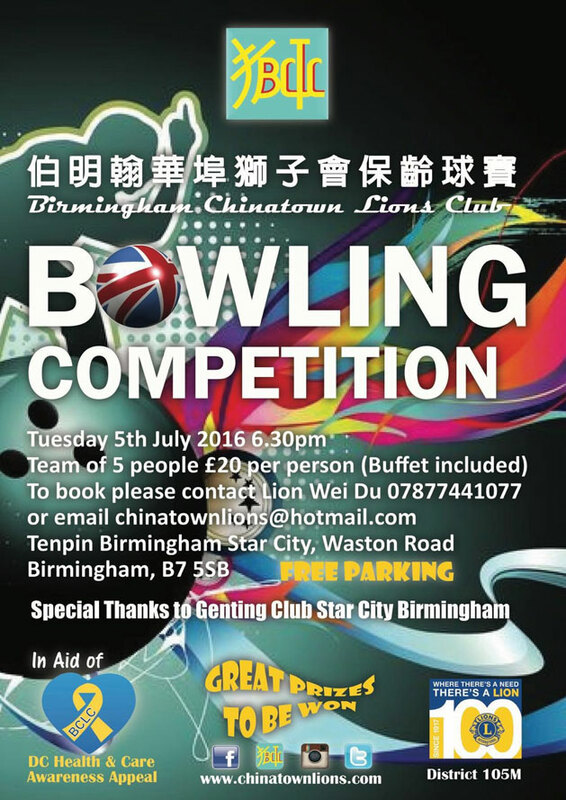 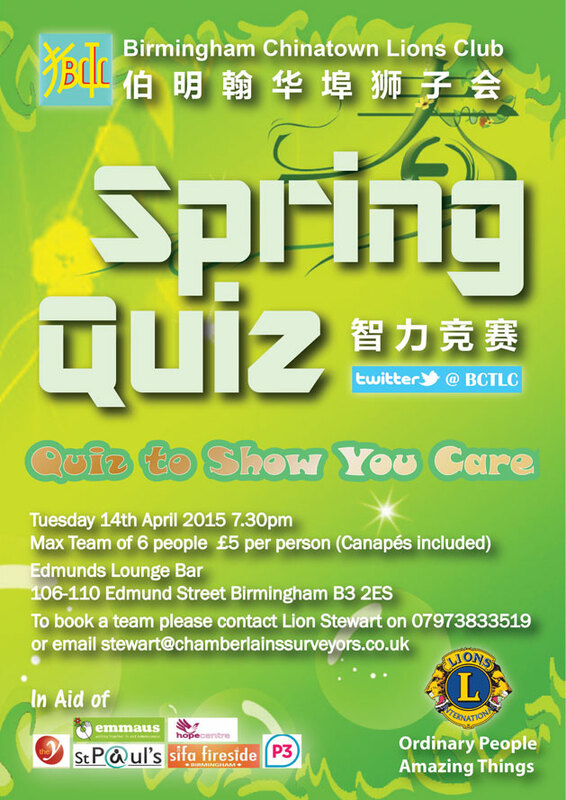 Birmingham Chinatown Lion's - Press Article about: Your Communities: Chinatown helps raise £1.7k in charity events. 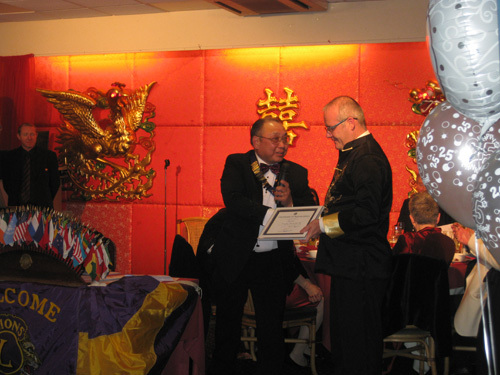 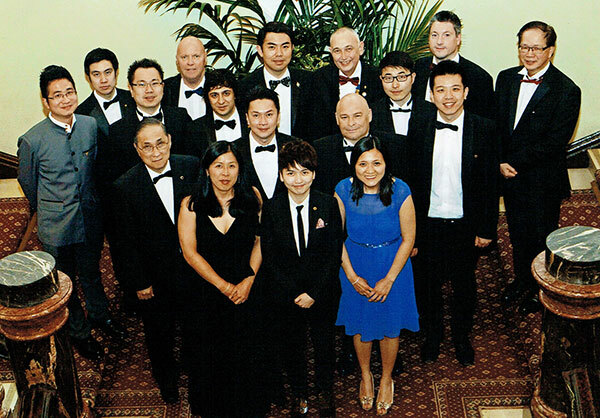 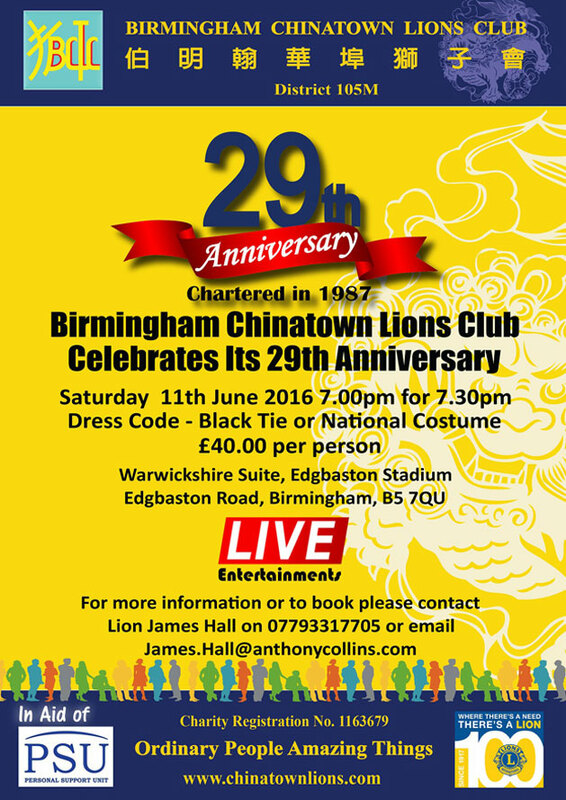 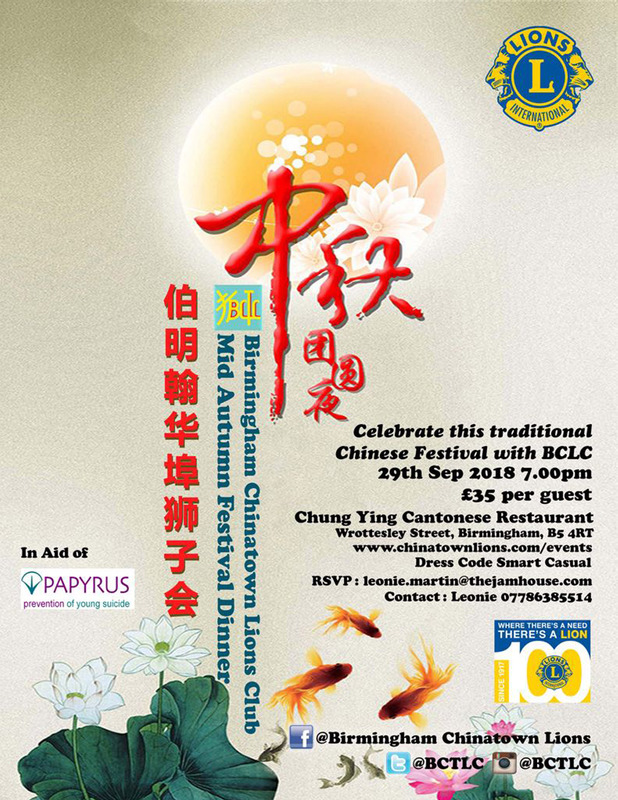 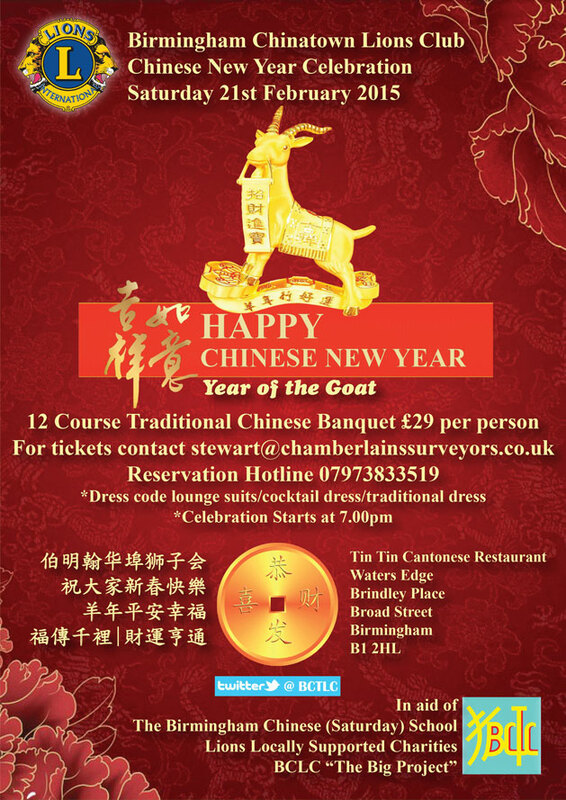 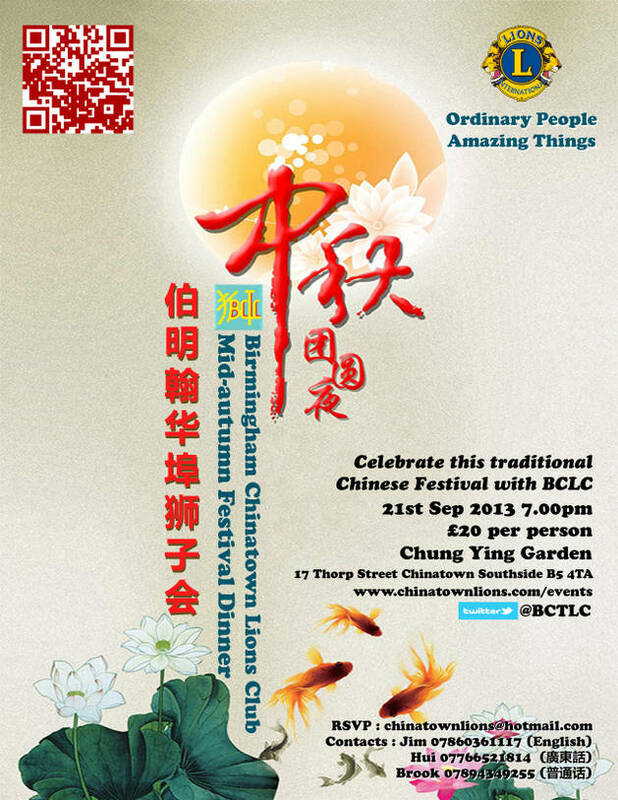 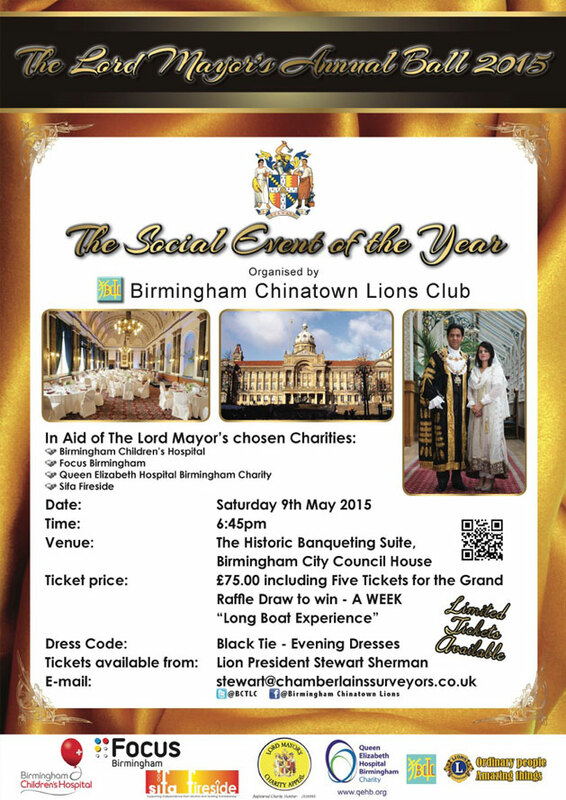 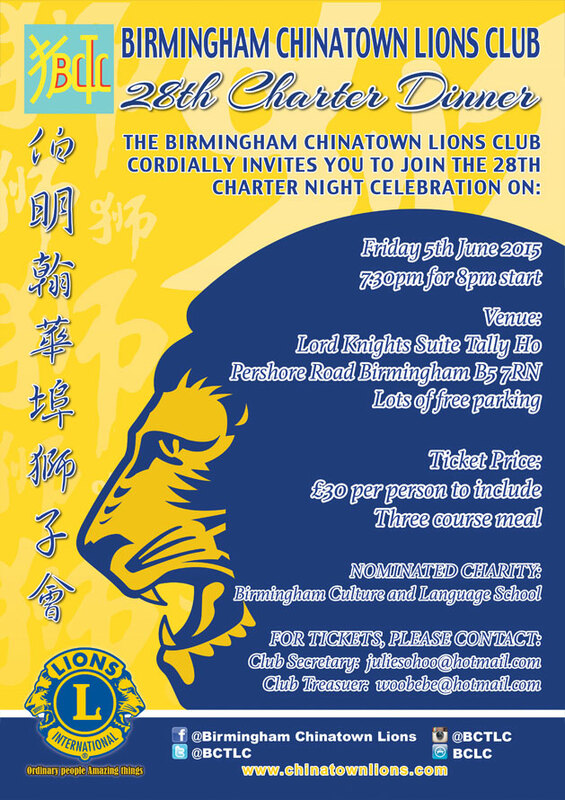 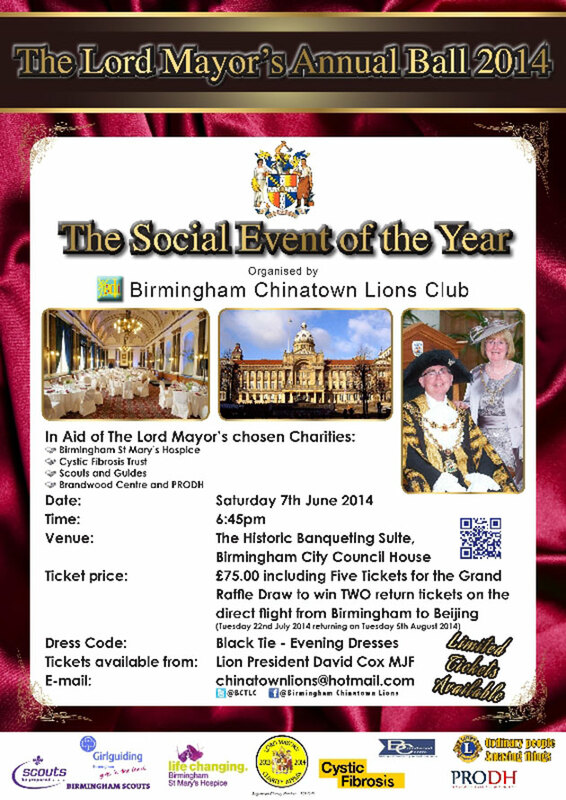 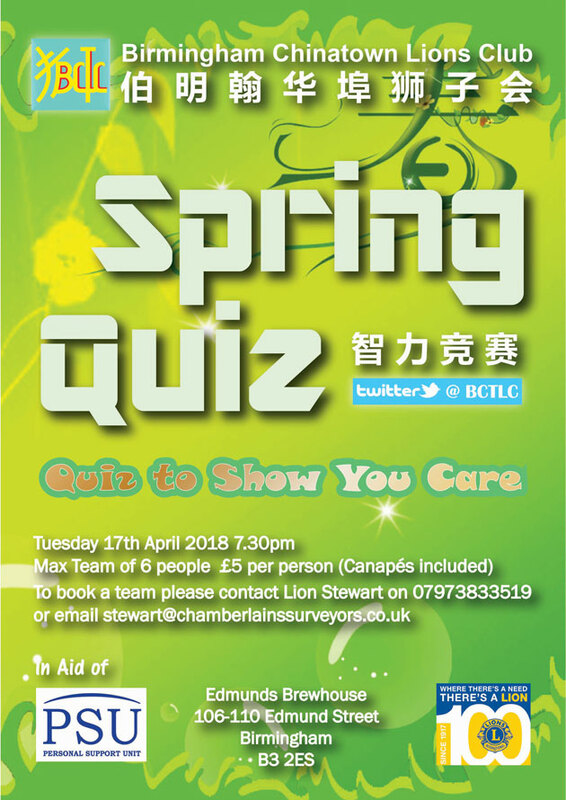 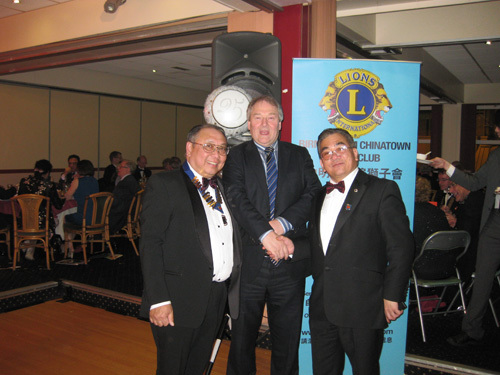 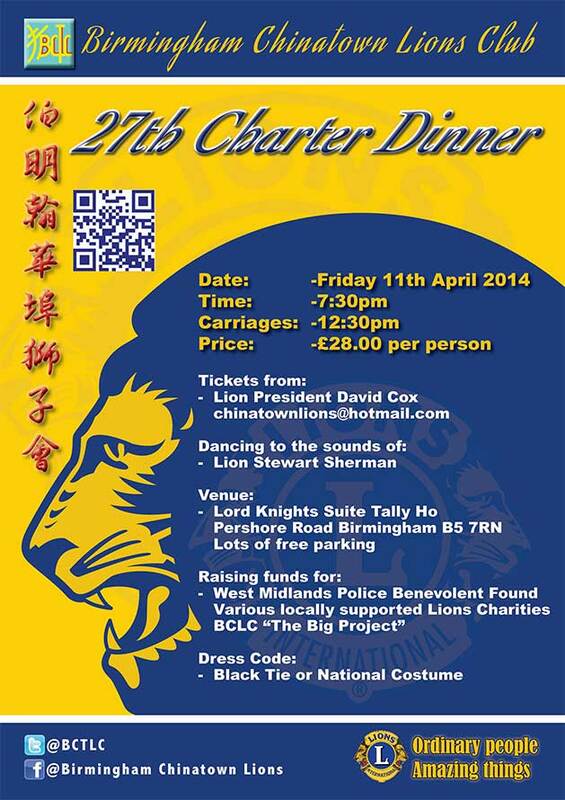 On May 6th, 2012 we celebrated the Birmingham Chinatown Lion's 25th Anniversary at a gala celebration at China Court Restaurant in Chinatown Birmingham. 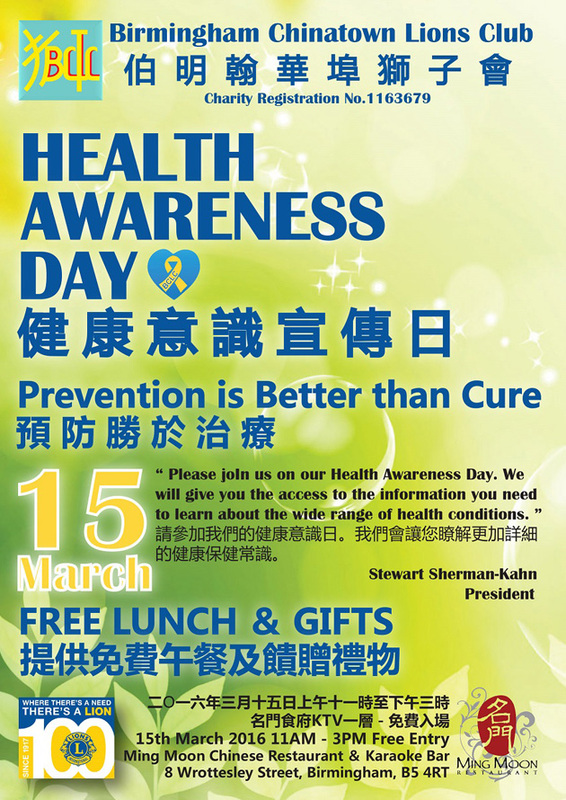 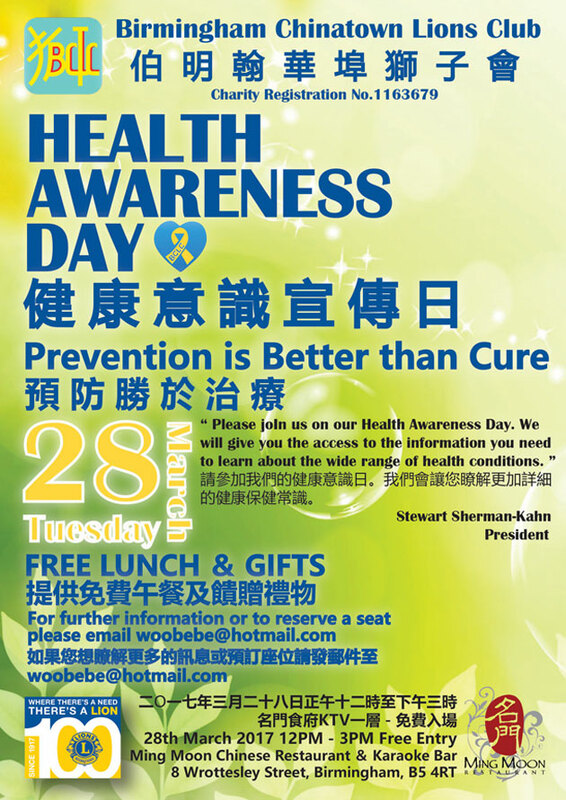 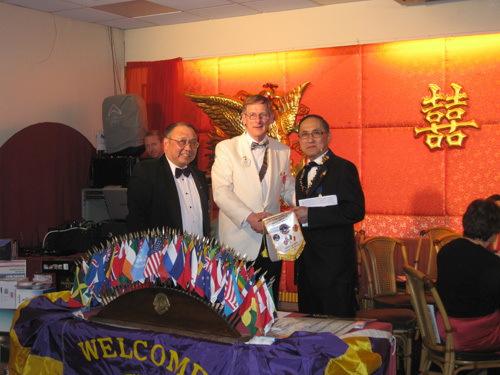 Over 200 people attended not only to celebrate with us, but also to honor the Lions Clubs Conference. 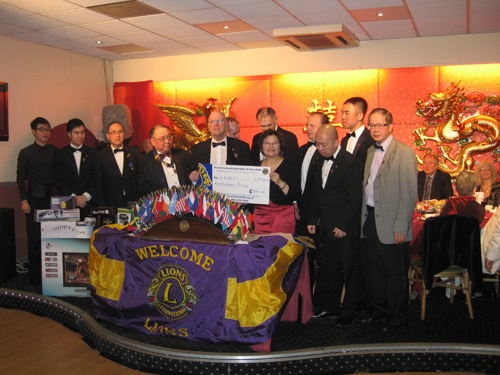 A good time was had by all!. 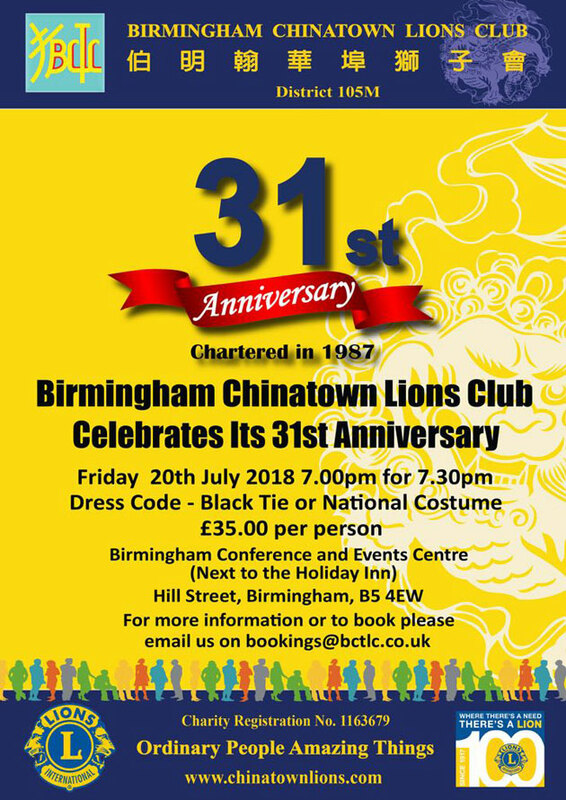 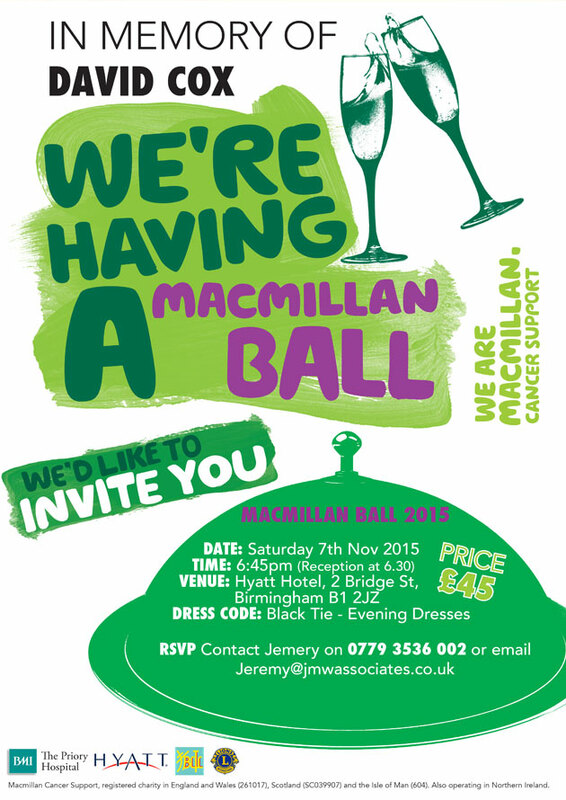 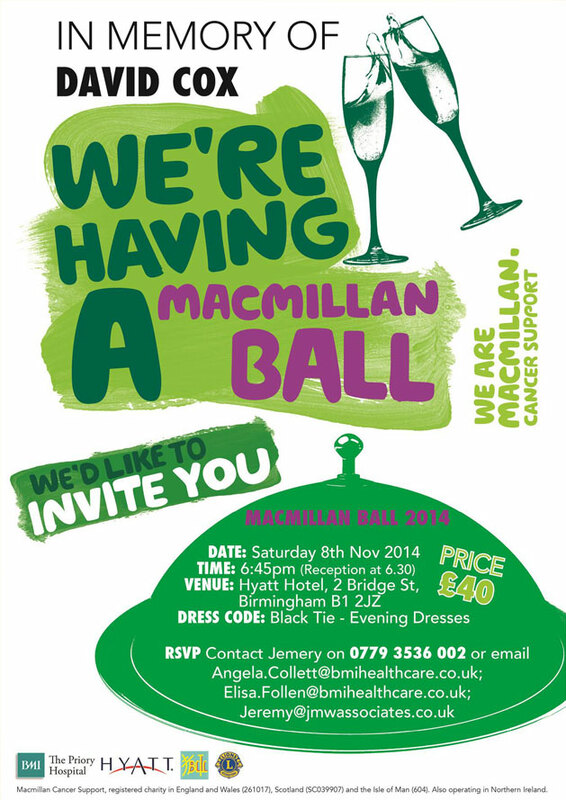 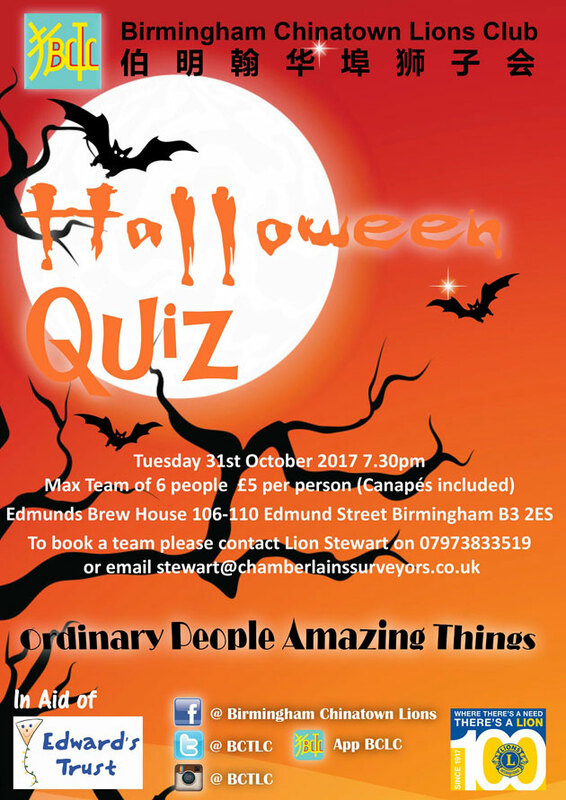 Thank you to everyone who helped plan the event and for all who helped to support it - whether by attending, donating raffle prizes, or by taking out adverts in the evening’s event journal. 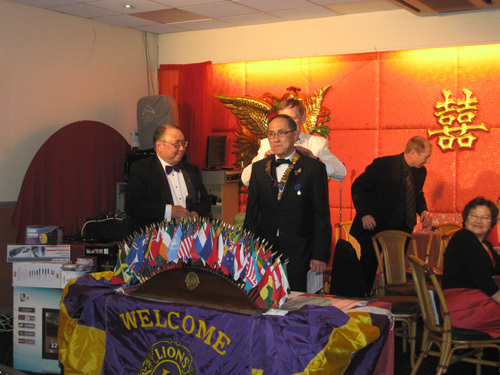 Here are just a few pictures from the evening!